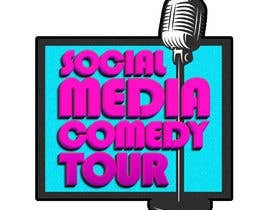 We are doing a comedy tour with Instagram stars. 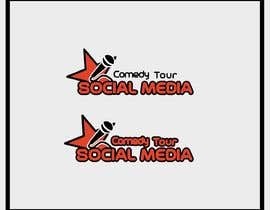 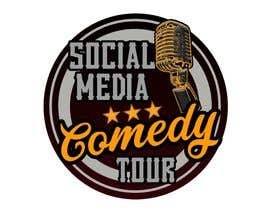 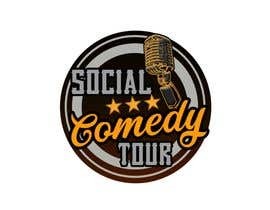 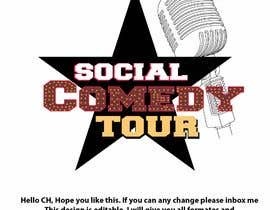 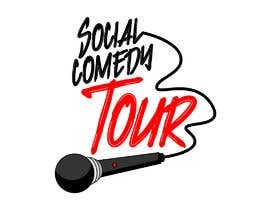 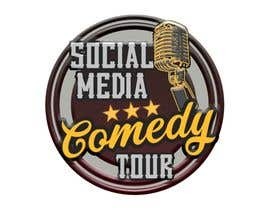 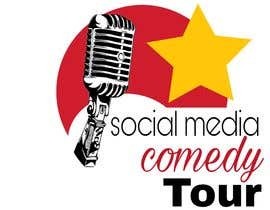 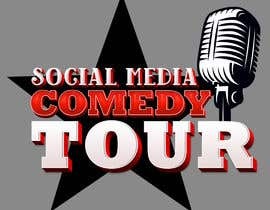 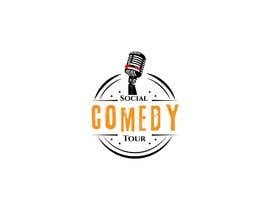 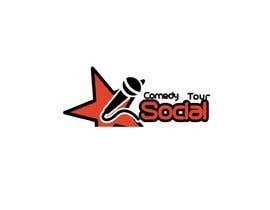 The name of the tour is "Social Comedy Tour". 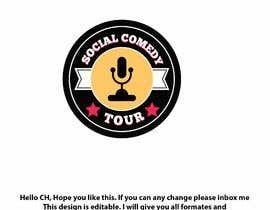 The colors are red, black, and gold. 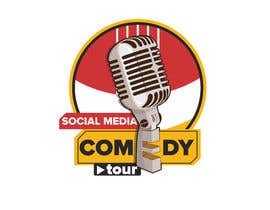 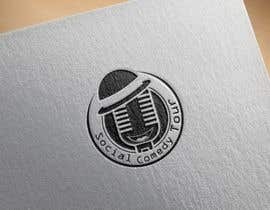 We want the logo to tie in with Social Media, Instagram, and comedy elements like a microphone. 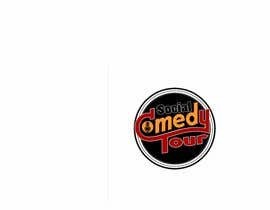 please check #37 #38 #39 , Thanks.